Expressions Dance & Movement Center – Empowering the future, one dance class at a time. 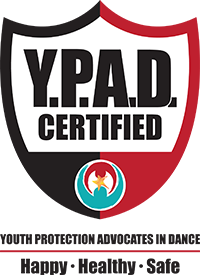 Expressions Dance and Movement Center is a Youth Protection Advocates in Dance (YPAD) certified studio. This means that our entire staff has undergone extensive training, passed background checks, been CPR certified and has committed to do what's best for kids. 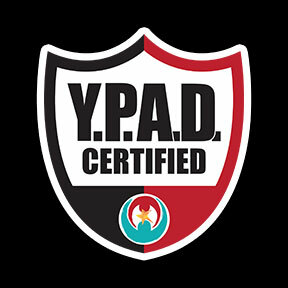 In the dance industry the objectification of children is a real problem, and we are so thankful that YPAD has taken a stand! More than just great dancing. From your child's first class to their graduation performance, Expressions Dance & Movement Center has a dance class for everyone! From ballet to hip hop and everything in between, we specialize in beginners of all ages as well as training for the advanced student. From your child's first class to their graduation performance, Expressions Dance & Movement Center has a dance class for everyone! 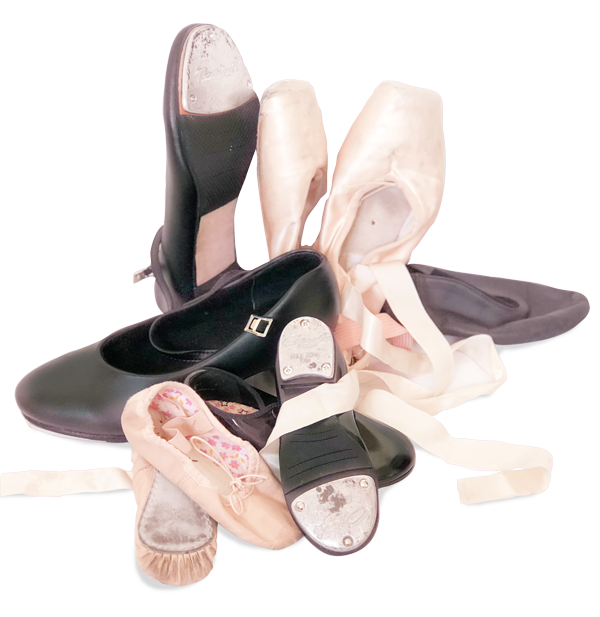 From ballet to hip hop and everything in between, we specialize in beginners of all ages as well as training for the advanced student. Expressions is More Than Just Great Dancing®! Our dancers go beyond technique to develop important life skills, learning to be respectful, confident and conscientious young people who share their gifts and talents with the community. We celebrate the unique gifts of each student while encouraging them to reach higher. At Expressions, every child matters!